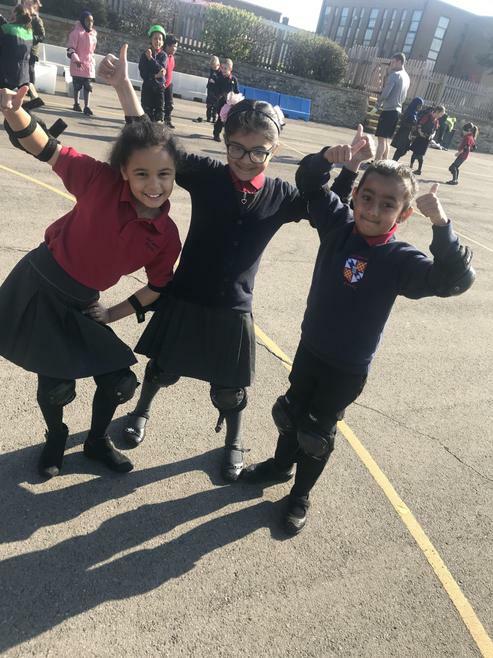 We hope you have had a lovely week off and are ready to get stuck in to all the fantastic things we have planned for this topic! 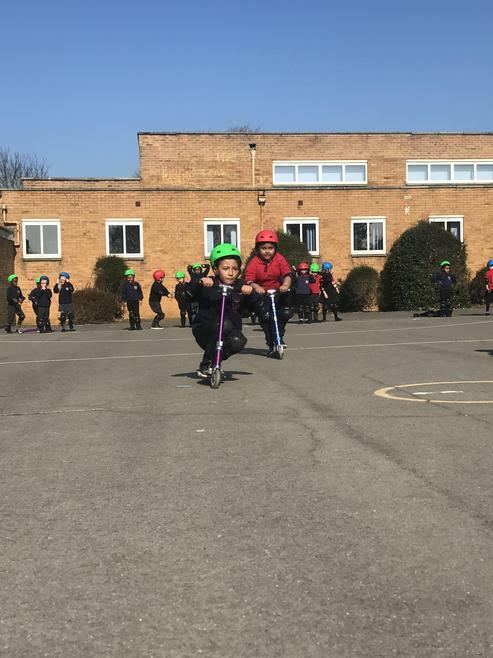 Our topic this half term is 'Wriggle and Crawl'. 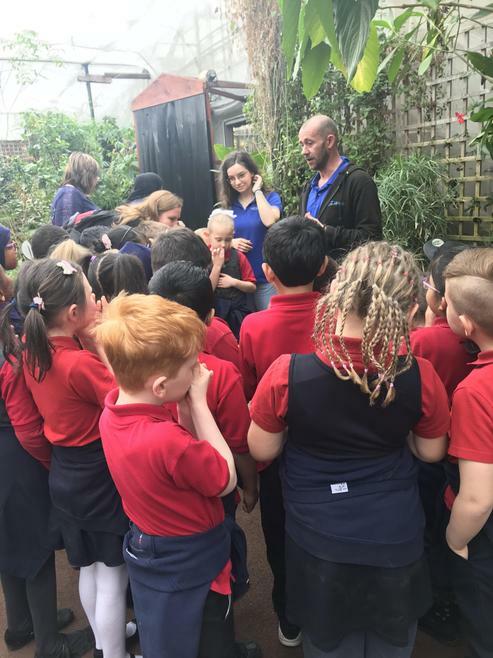 During this topic we will be looking at the life cycles of different mini-beasts, writing explanation texts and researching into habitats. 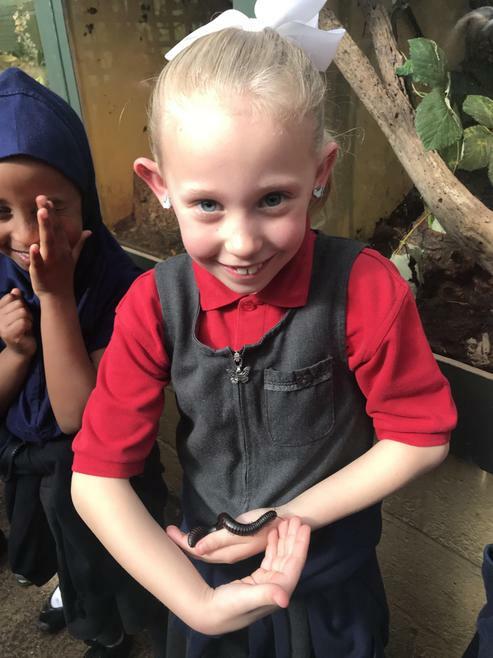 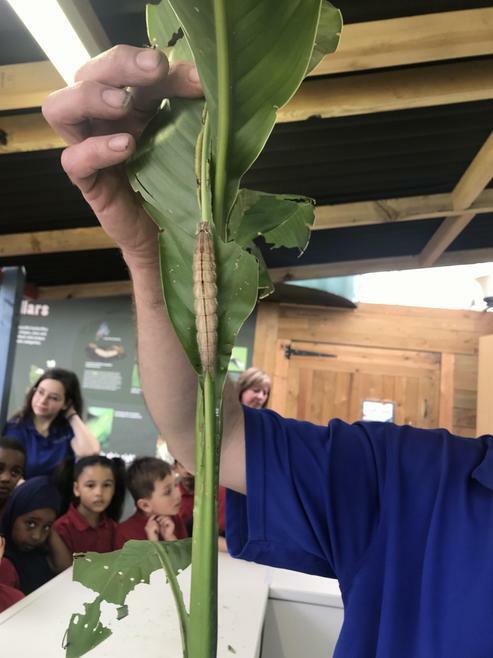 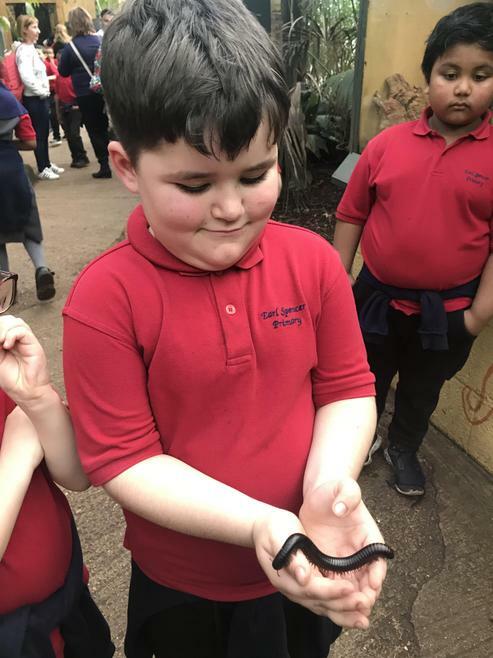 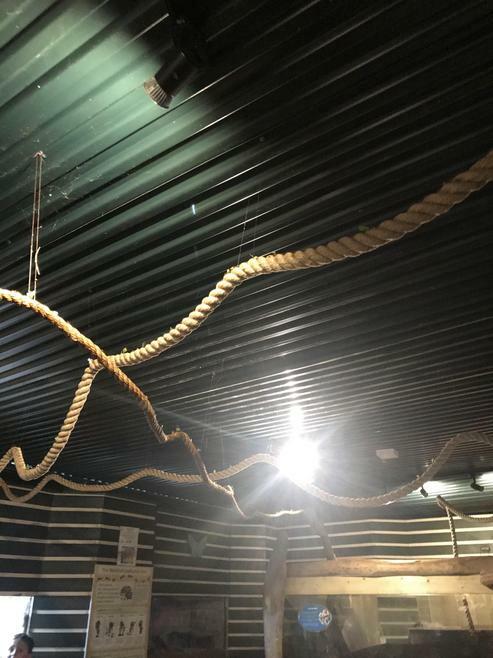 We have some exciting visitors coming in with a range of mini-beasts on Tuesday 5th March and an exciting trip to The Butterfly Farm in Stratford on Wednesday 20th March. 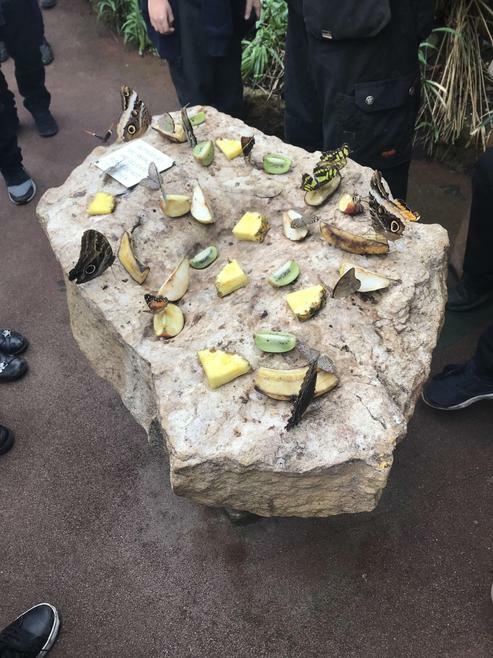 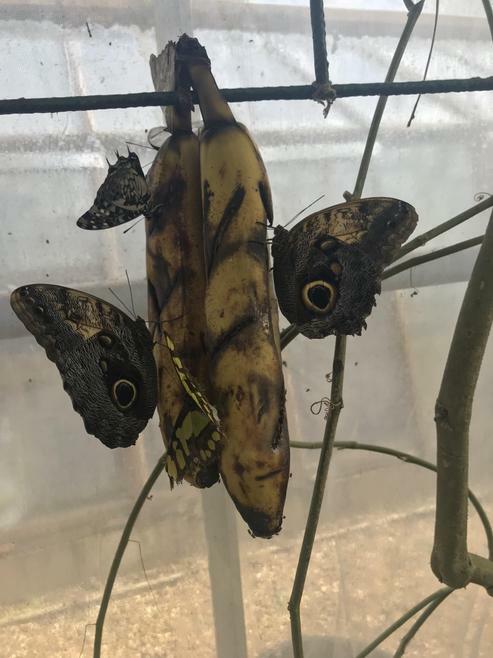 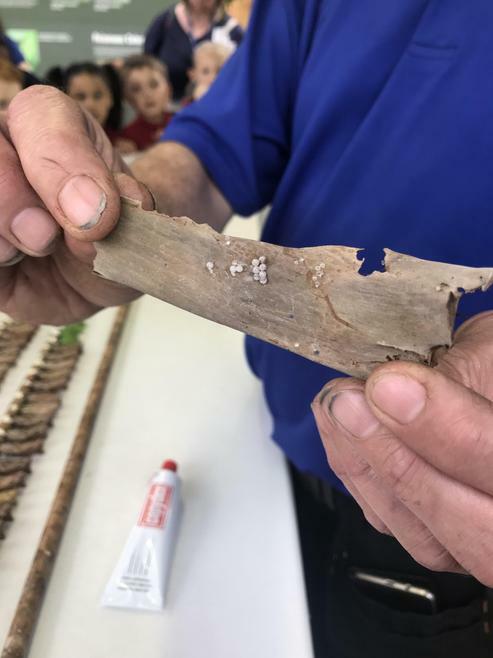 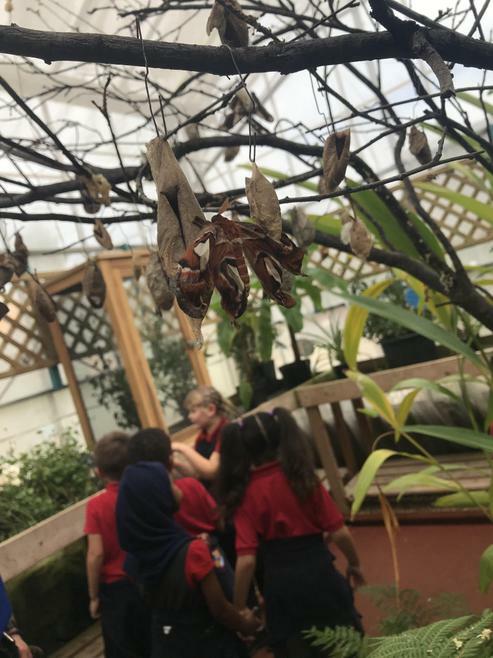 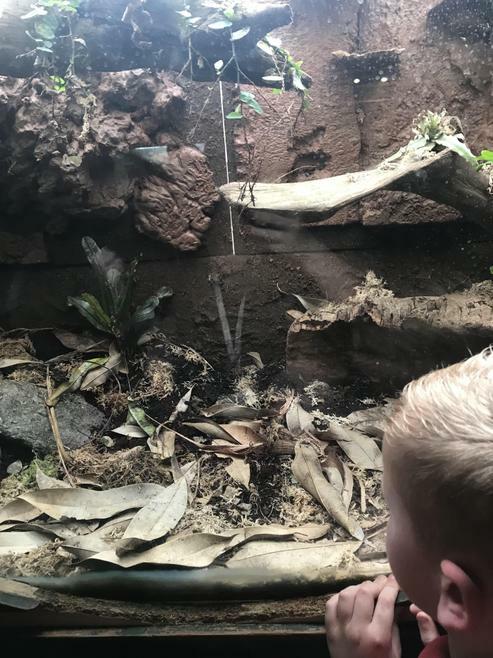 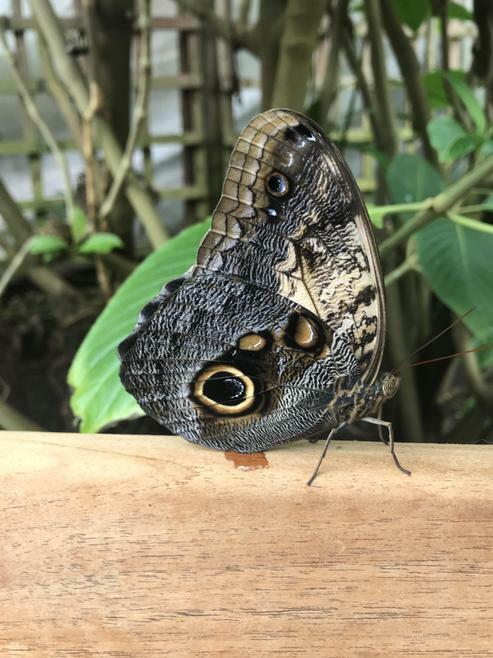 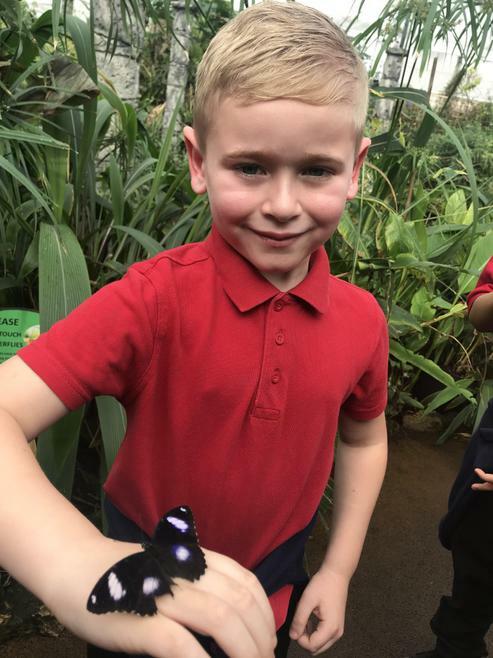 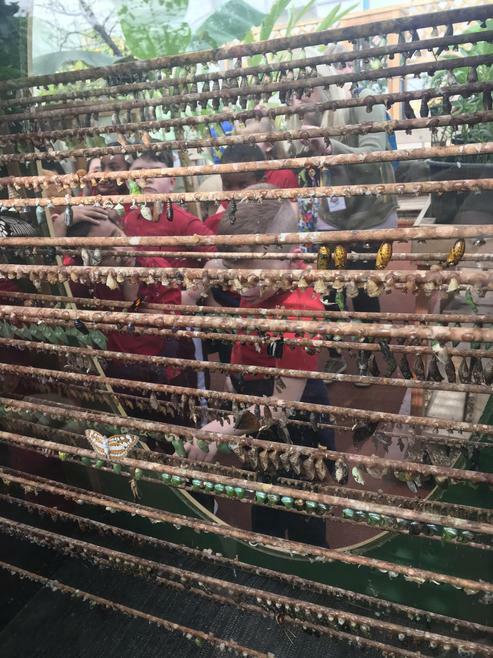 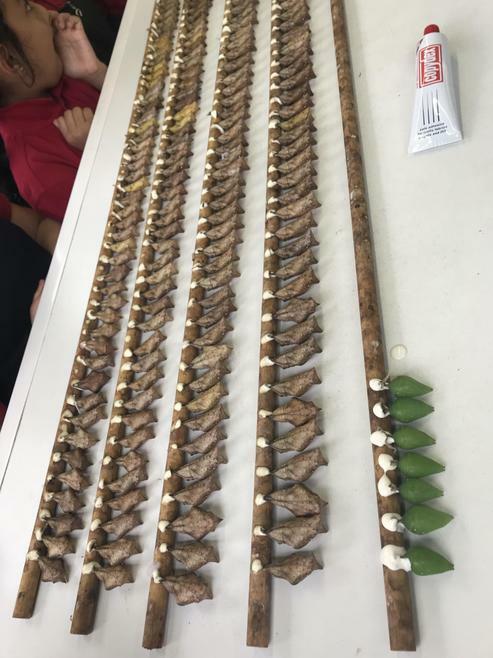 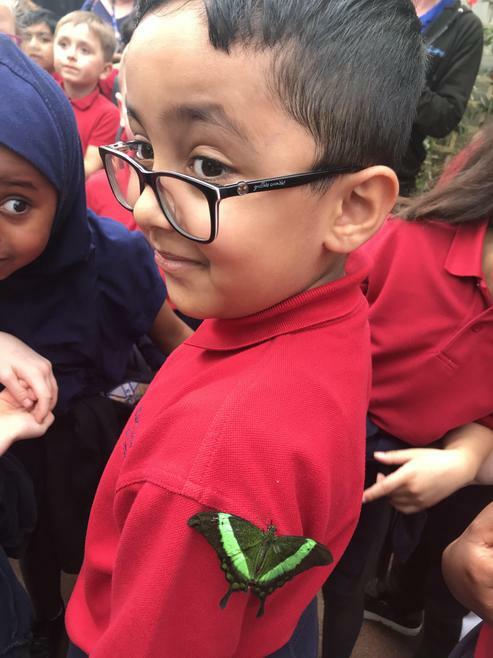 This week we were lucky enough to go on a trip to The Butterfly Farm in Stratford! 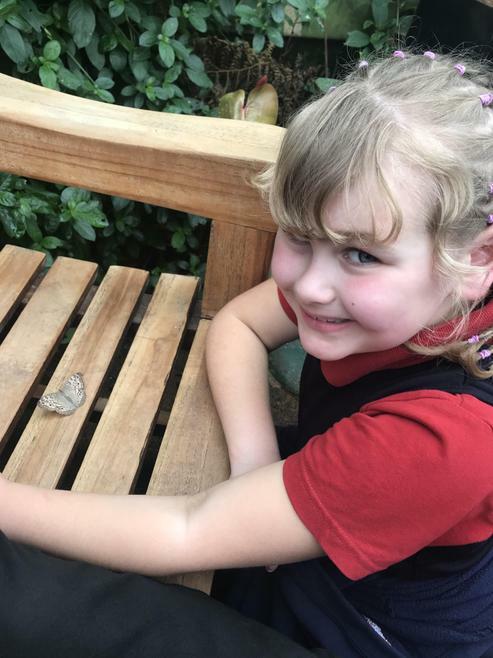 Before going we did lots of research about the lifecycle of a butterfly and even wrote an explanation text about it. 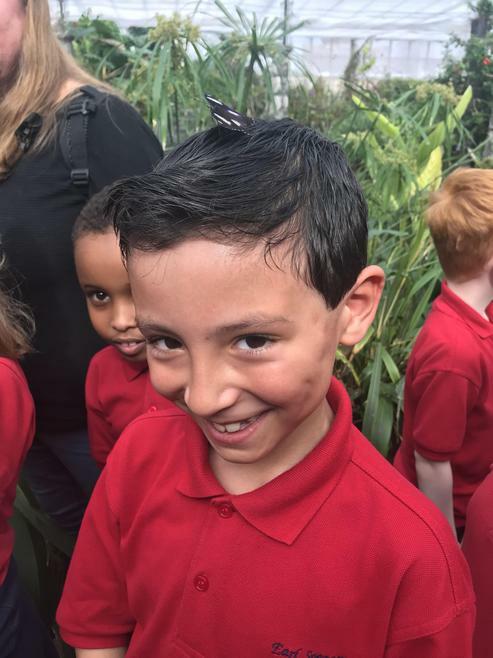 The staff at the farm were super impressed with our fantastic knowledge and we had a great day! 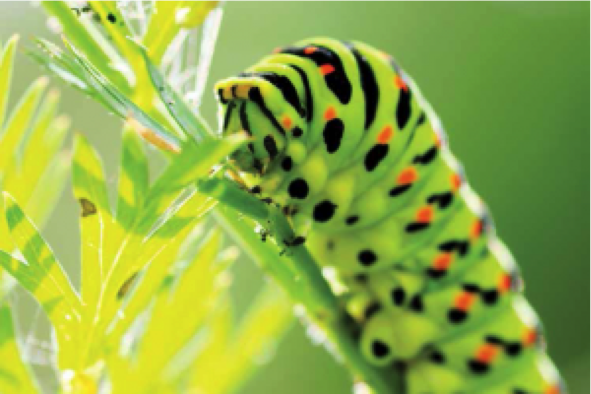 Pop into our classroom to read some of our writing about the lifecycle of a butterfly. 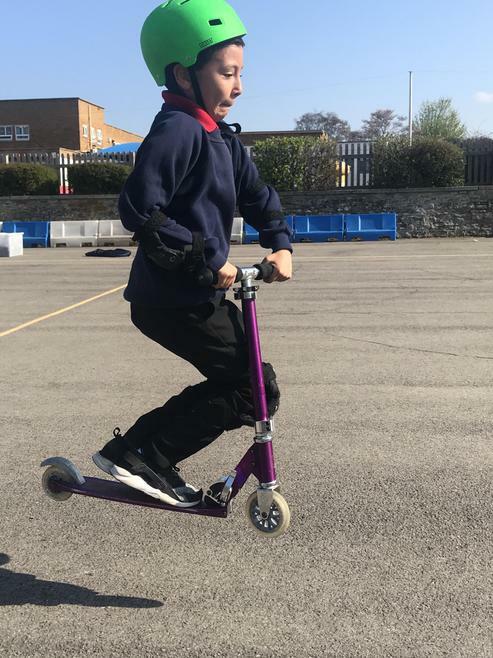 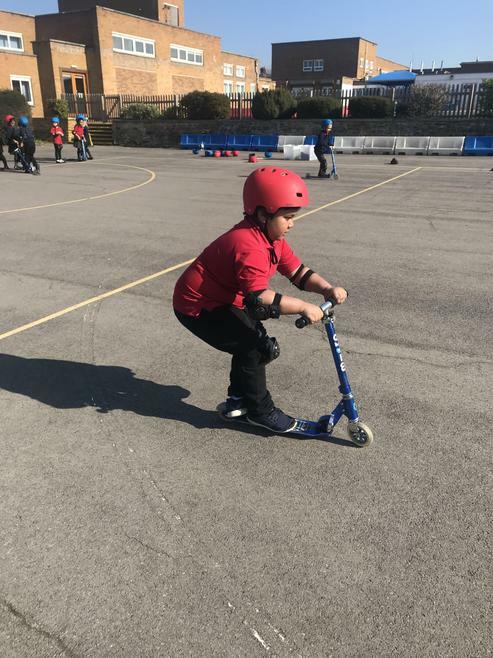 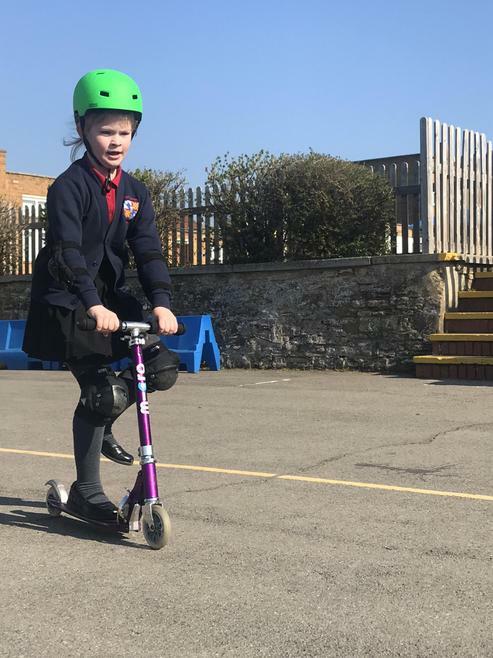 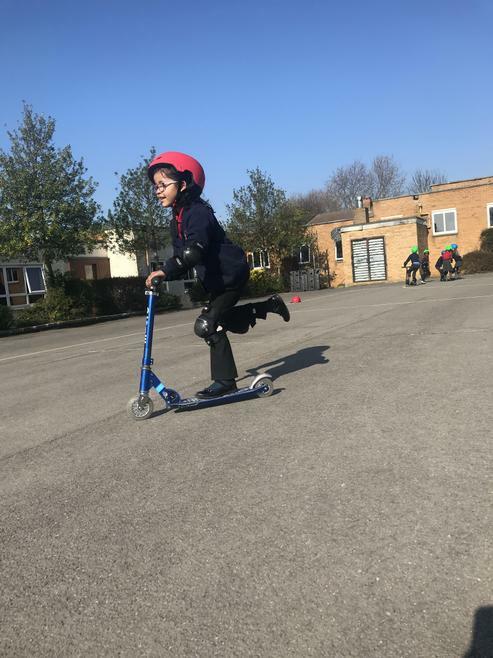 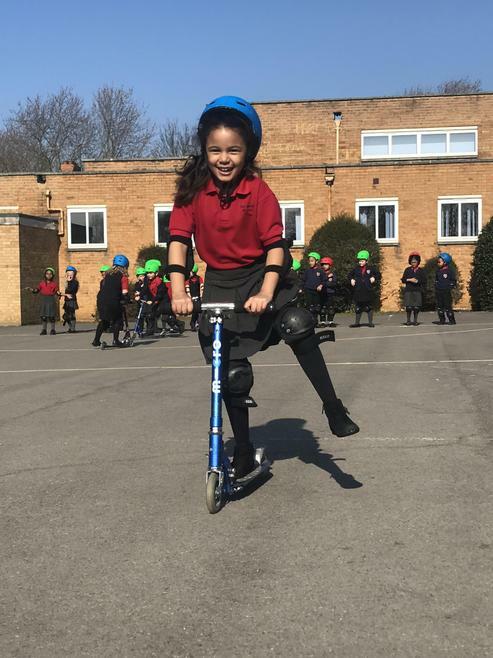 This week we were lucky enough to have a Scootability lesson! 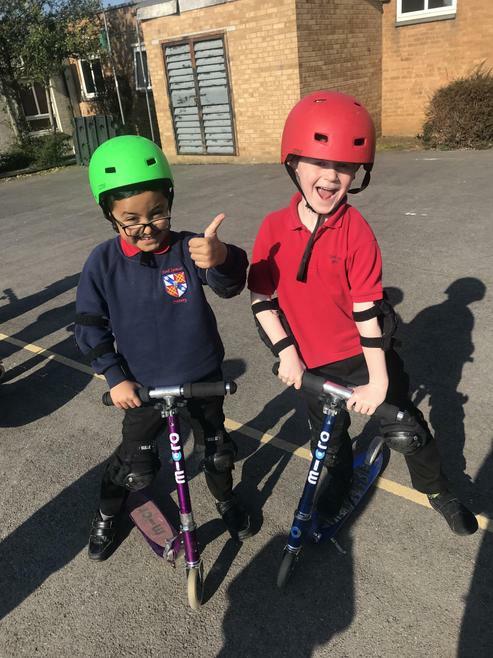 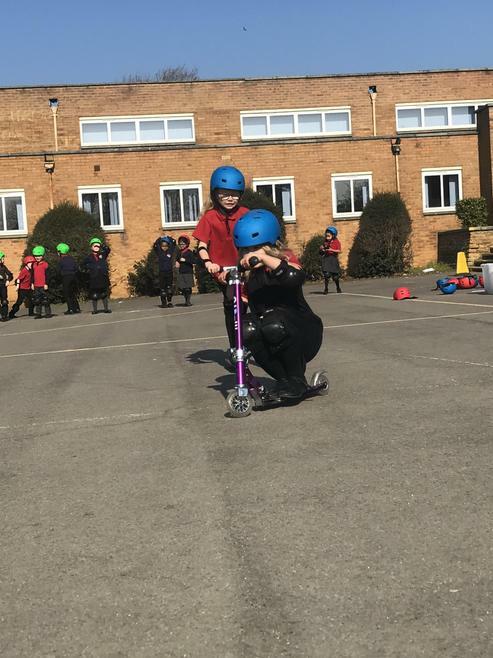 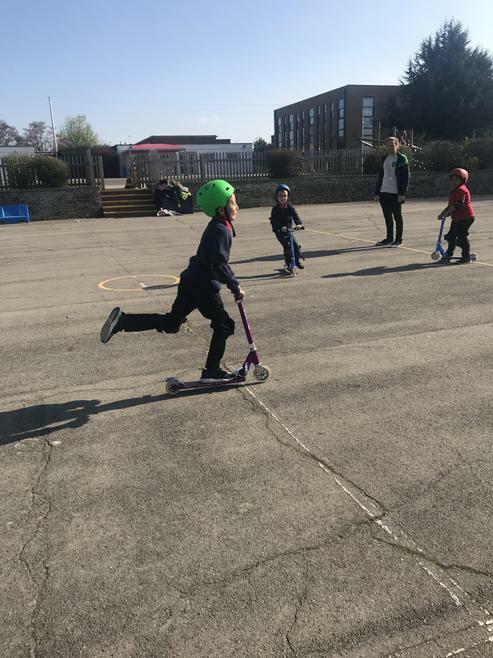 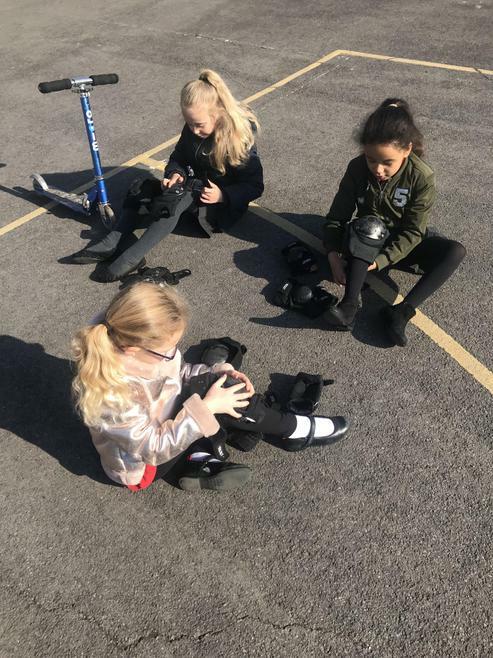 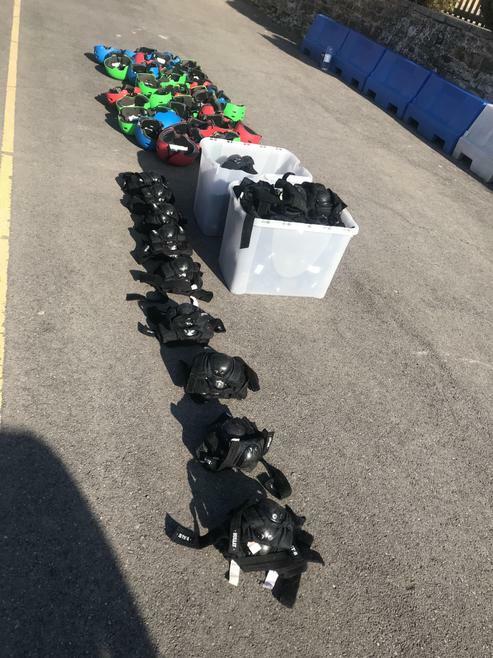 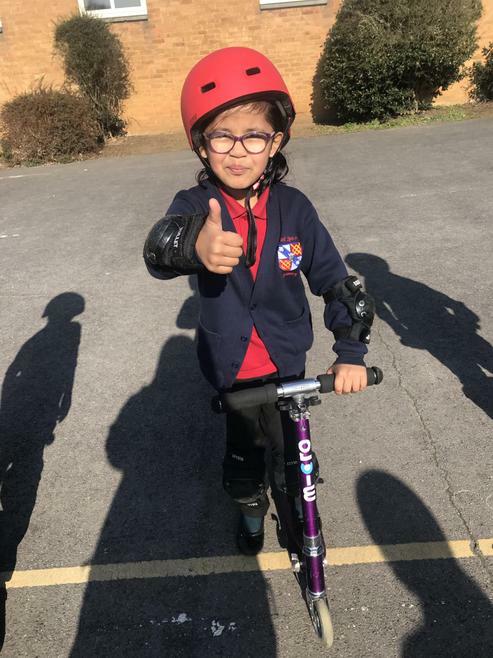 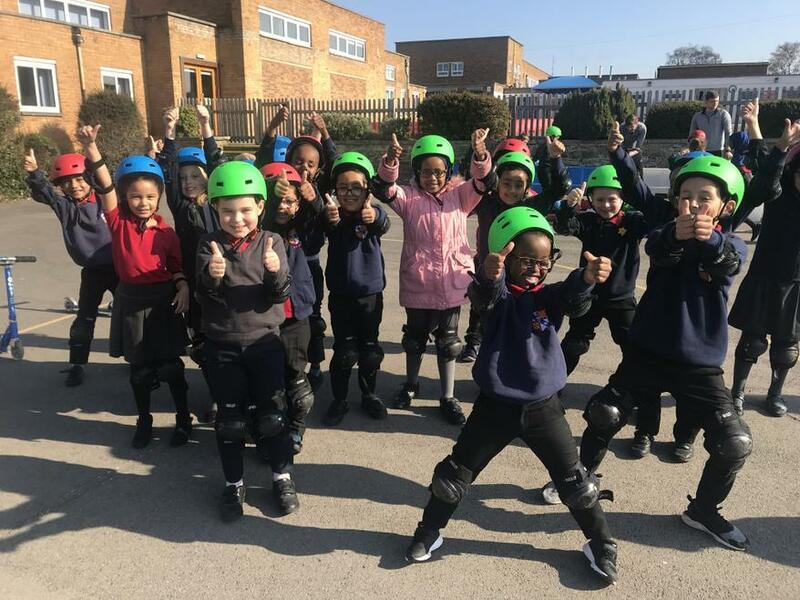 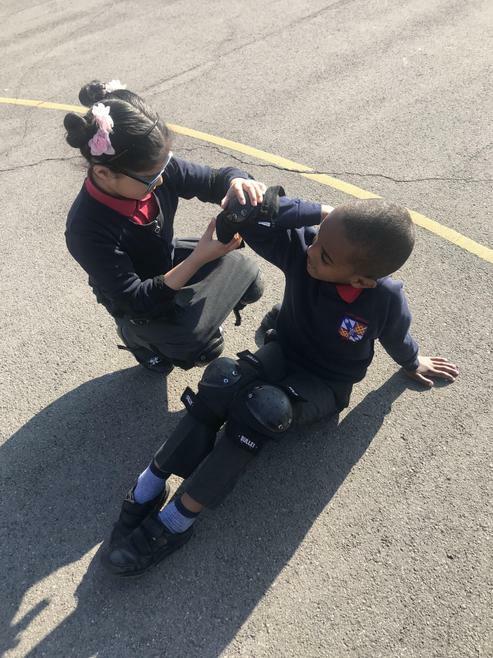 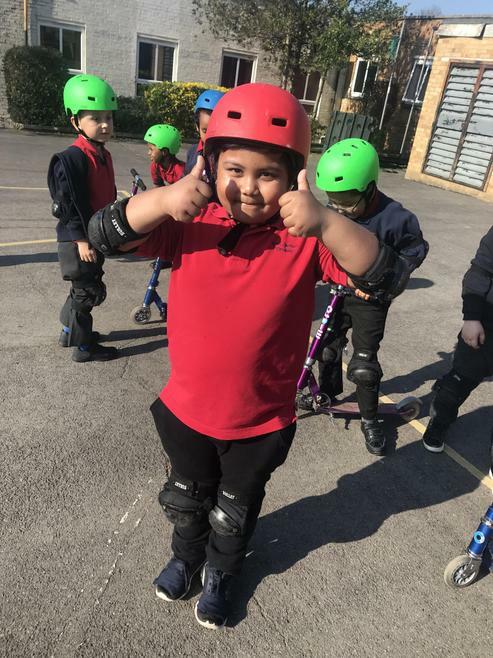 We learned how to put on protective equipment, how to cross the road safely on our scooters and lots of different, cool tricks! 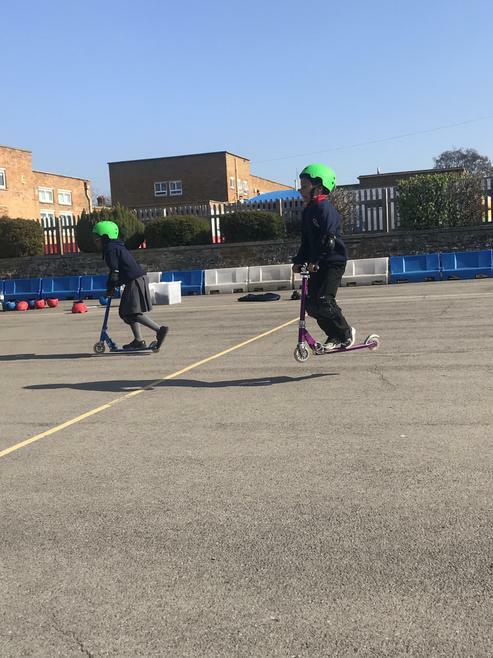 Here are some pictures of us having lots of fun on the scooters!